Kabali Teaser has joined 2 Crores club with thumping response on Youtube channel and now fans are awaiting for its audio. In a recent interview, Kalaipuli S Thanu has confirmed that the audio will be surely releasing on June 10th and makers are yet to finalize the venue for the grand event. Santosh Narayanan is rendering tunes for this stylish action entertainer. 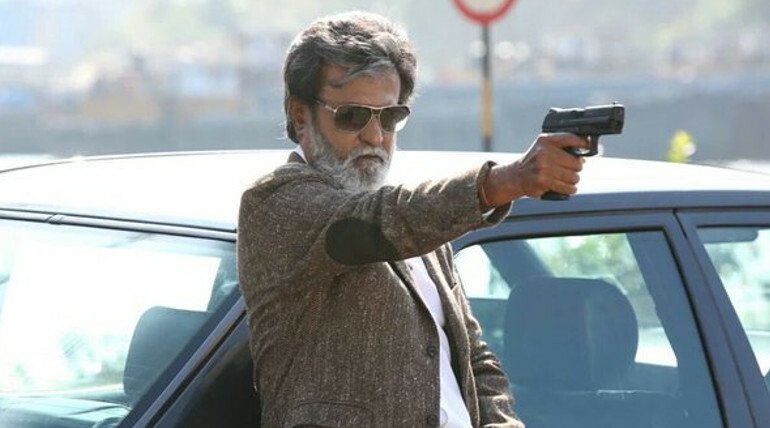 Rajinikanth, Radhika Apte, Dhansikaa are playing main lead roles in this mafia based thriller being shaped up in the direction of Pa Ranjith and Kabali is scheduled for July 1st release. Write & Share about "Kabali Audio from June 10th- Official | Kabali Tamil Movie News | Cinema Profile" !